Over the years, Twickenham Stadium has played host to some of rugby unions most memorable and iconic moments. 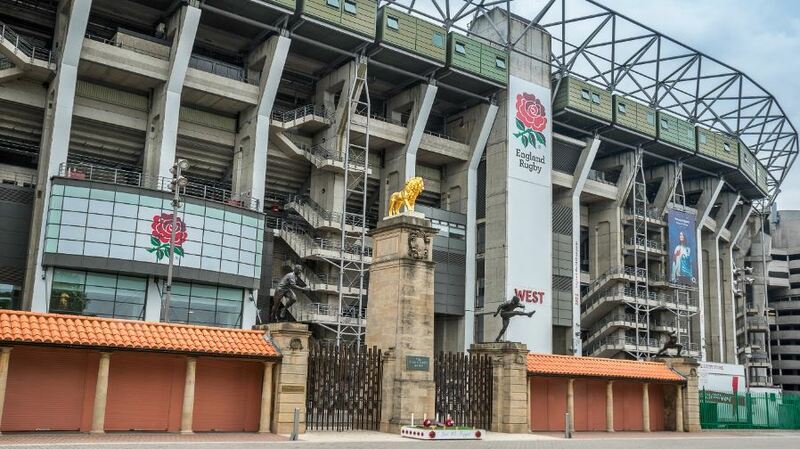 From last-minute wins to major upsets, Twickenham has seen it all, but how much do you know about the home of English rugby? Ahead of Englands opening Six Nations match against Ireland next month, we bring you nine facts about Twickenham to bring you up to speed about the incredible stadium. 1. 'Twickers isnt just used for rugby, the stadium has hosted music concerts by Rihanna, Iron Maiden, Bryan Adams, Bon Jovi, Genesis, U2, Beyonce, The Rolling Stones, The Police, Eagles, R.E.M, Eminem and Lady Gaga. 2. Furthermore, Twickenham has also held conventions for Jehovahs Witnesses and as recently as 2016 and 2017, American Football has been played there as part of the NFL London Games agreement. 3. The stadium is owned and operated by the Rugby Football Association (RFU), and the land itself was bought for £5,500 in 1907 by committee member William Williams and treasurer William Cail. Previously, the land was used to grow cabbages and this led to the term 'cabbage patch being used to coin an alternate name to Twickenham. 4. In 1909, the first ever rugby match was played at Twickenham between Harlequins and Richmond. The former ran out 14-10 winners in front of 2,000 spectators. Legendary fly-half Adrian Stoop featured in the game for Harlequins. His influence is still highly remembered, as Stoop is considered to have revolutionised the way modern rugby is played. 5. The first ever international match played at Twickenham saw England beat Wales 11-6 in 1910. The match saw a maximum capacity of 20,000 attend. The two sides will meet in Cardiff this year, and England will be hoping to continue their good form against the Welsh. You can bet on Six Nations 2019 here. 6. Staying on the subject of England and Wales, the two nations were the first to be broadcast on live radio in 1927. Again, England pipped their rivals 11-9. Eleven years later, the BBC delivered its first television broadcast whereby England lost to Scotland 16-21. 7. 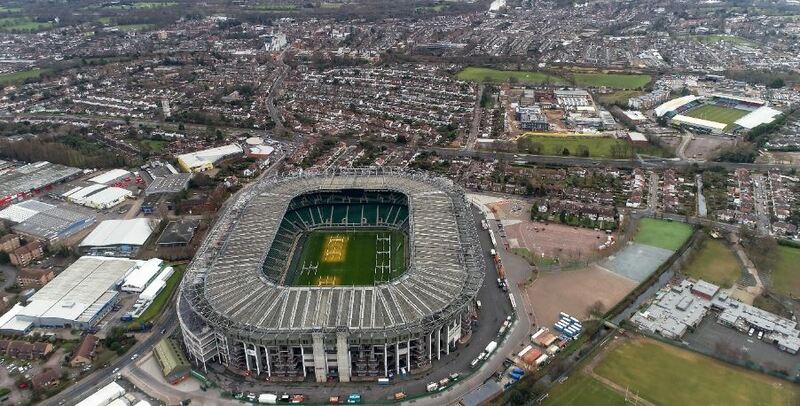 Twickenham has played host to two Rugby World Cups, the first in 1991 and then again in 2015. The 1991 tournament was the first to be held in the Northern hemisphere and was hosted between England, Ireland, Scotland, Wales and France - who made up the Five Nations teams. Australia were the winners on that occasion with New Zealand winning the 2015 tournament. 8. The World Rugby Union museum can be found at Twickenham Stadium. Its typically open every day other than Monday and it covers the global scene, not just English rugby. Fans can see some fascinating relics, including an England jersey from the first ever international between them and Scotland from 1871. 9. Twickenham is the second largest stadium in the United Kingdom behind Wembley, and is the fourth largest sporting arena in Europe. The official capacity of the stadium is exactly 82,000 people, making it the biggest stadium at the Six Nations, with a capacity that can hold 2000 more spectactors than the Stade de France.